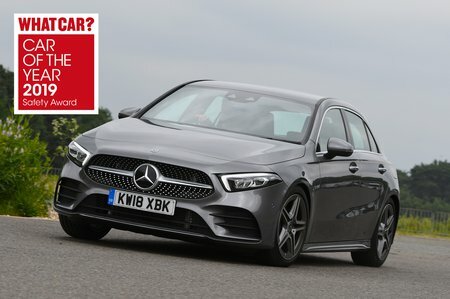 Mercedes A Class A250 AMG Line Premium Plus 5dr Auto 2019 Review | What Car? What Car? will save you at least £2,486, but our approved dealers could save you even more. Range-topping 2.0-litre petrol packs an impressive 221bhp and can sprint to 62mph from standstill in just 6.2sec. That means it boasts similar performance as a VW Golf GTI.